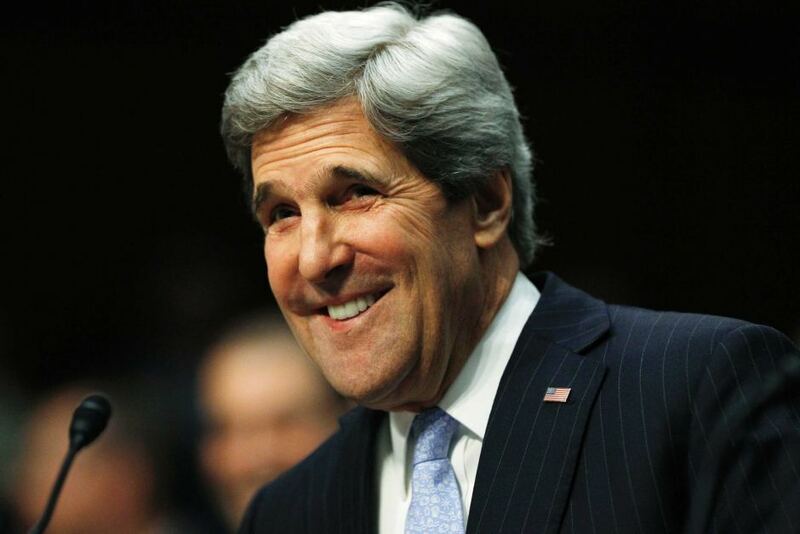 John Forbes Kerry is an American diplomat and Democratic politician. Currently he is the 68th United States Secretary. In the earlier years, John served in the United States Senate where he chaired the Senate Committee on Foreign Relations. Kerry was also the Democratic nominee of the President of the United States in the year 2004 election. He was beaten by George W. Bush. John Kerry was born on 11th December 1943 in Aurora Colorado. Kerry completed his schooling from Fessenden school in Newtown and later joined St. Paul’s Concord where he learned public speaking and started developing interest in Politics. 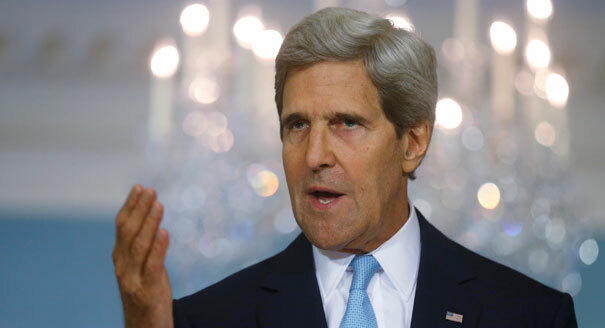 Kerry completed his graduation in the year 1966 from Yale University with a major in Political Science. 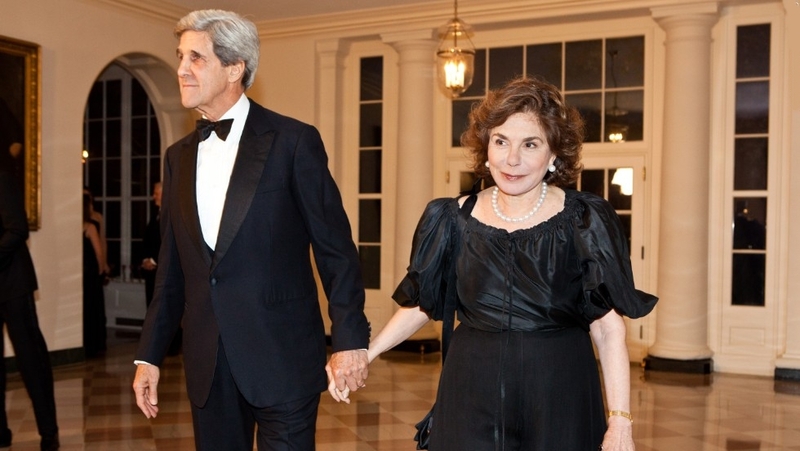 In the year 1970 John Kerry was married to Julia Stimson Thorne and they had two daughters Alexandra Forbes Kerry, who is right now a documentary film maker and Vanessa Bradford Kerry, a physician. Later in the year 1995, Kerry got married to Andre Thierstein Heinz at Nantucket, Massachusetts. John Kerry’s father Richard Kerry was a Foreign Service officer and his mother Rosemary Forbes was a nurse, who was also a social activist. 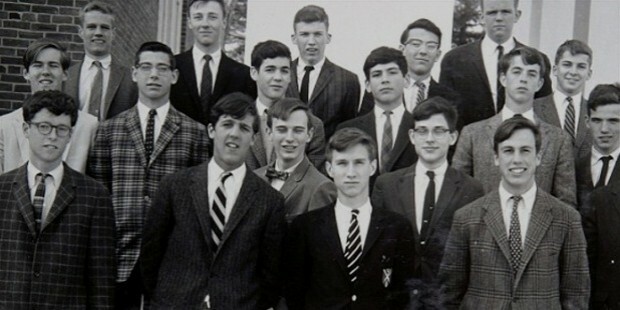 In the beginning of his career, Kerry got enrolled in the Naval Reserve in 1966. At that time he was the commander of Fat Patrol Craft. In this particular job, he was honored with Purple Hearts Medals due to an encounter during a war. Again in the year 1969 John was awarded the Silver Star Medal for saving the life of his crew from the rounds of B-40 rocket and subsequently capturing the Viet Cong. Later, Kerry took an assignment away from combat duties and reported to Brooklyn based Atlantic Military Sea Transportation Service. 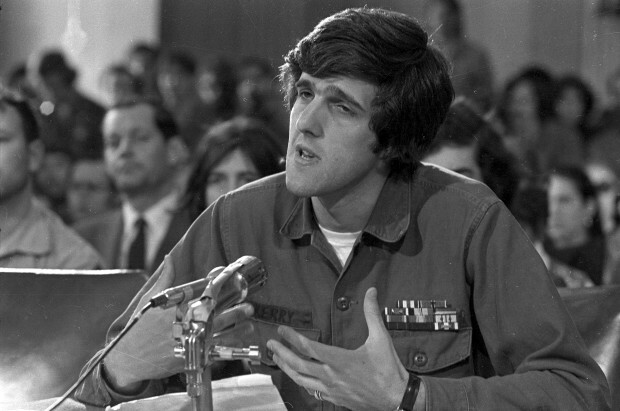 The year was 1972; Kerry entered into politics and intended to run for Congress. However he was defeated at the election. Ten years later in 1982, Kerry became the Lieutenant Governor after defeating the republican ticket of John Sears and Leon Lombardi in the general election. Being the governor he led various meetings of Massachusetts Governor’s council. In the year 1985, he became a member of the US Senate. 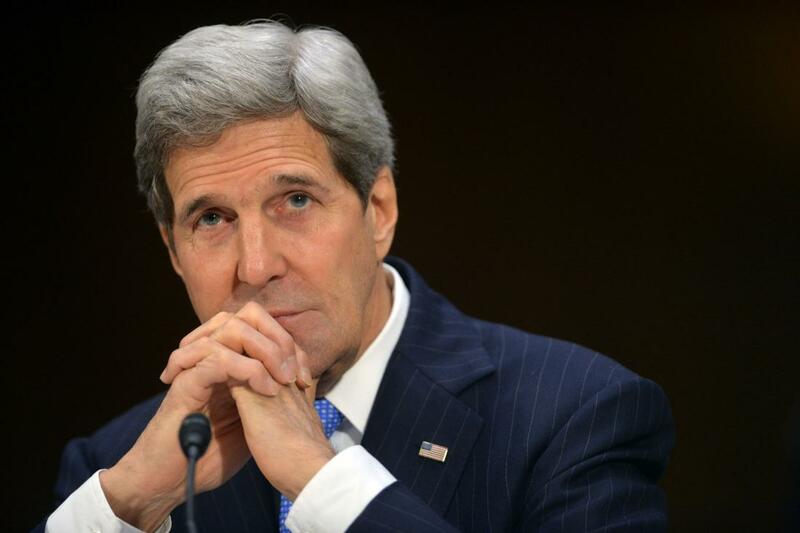 Kerry was heading the Senate Select committee on POW/MIA affairs from 1991 to 1993. With this position, he also served as the chairman of democratic senatorial Campaign Committee from 1987 to 1989. Kerry was also nominated as a presidential candidate in the election of 2004 in America. There Kerry won 48.3% of the votes while Bush won 50.7% of popular votes. John was re –elected to the Senate in various consecutive years like 1990, 96, 2002 and 2006. In the year 2009 Kerry replaced Joe Biden, the recent Vice President of the United States as the Chairman of the Senate Foreign Relations Committee. In his entire career Kerry served four senate committees and nine sub- committees. He served the various committees like the committee on Commerce, Science and Transportation, Committee on Finance, Foreign relations and even Small Business and Entrepreneurship.